The perfect long iron replacement for the better player. 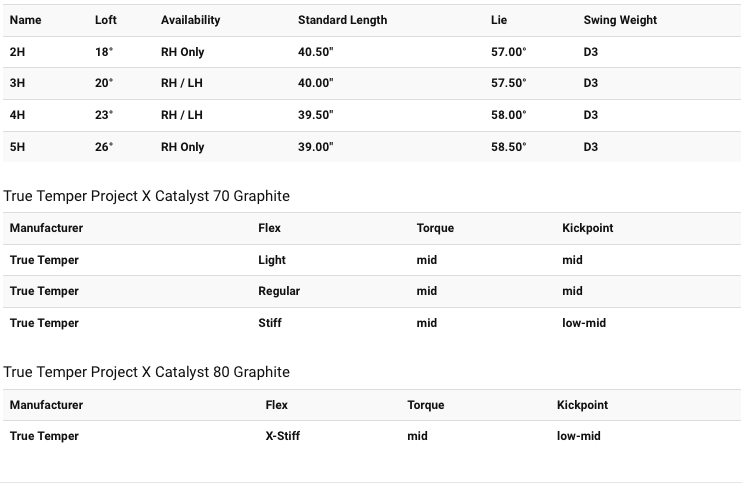 Apex 19 Hybrids provide a neutral bias for the controlled ball flight with workability that better players want to see. For the very first time, Callaway Golf have engineered the revolutionary Jailbreak Technology into a players’ hybrid. 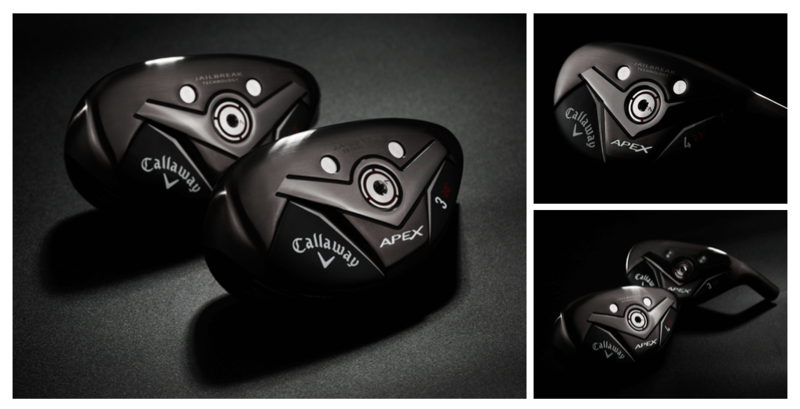 The new Apex Hybrid features mid-launch and spin with the distance benefit of Jailbreak Technology.